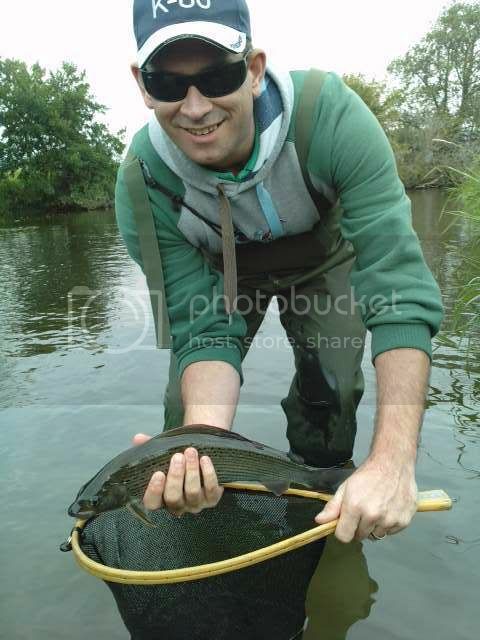 Situated in the Upper Severn Valley at Caersws, Andrew has been fly fishing for about 30 years. 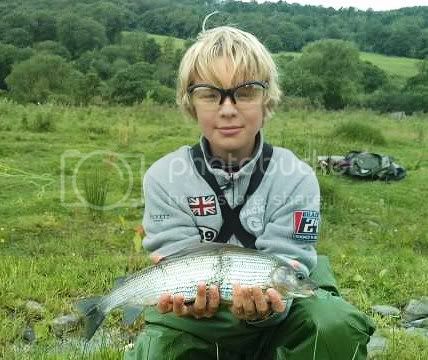 He is passionate about Trout and Grayling fishing in the upper Severn and the conservation and well-being of the River. 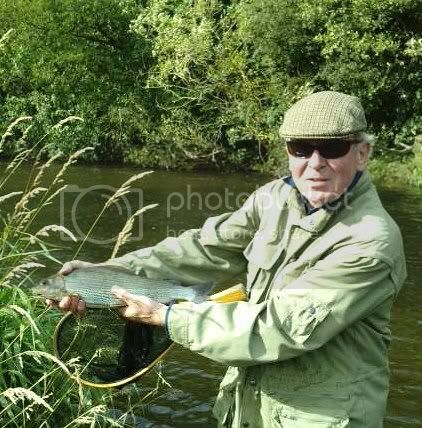 a committee member and a bailiff for the CAERSWS ANGLING ASSOCIATION. If you would like further information please contact andrew. Hoppy "I would personally recommend Andrew's services as a guide on the Severn and Dee". Thank you very much for the plug, if anyone would like to get in touch please use this email address acgameangling@btinternet.com, the one I on my .CO.UK web site has played up every now and again in the past. 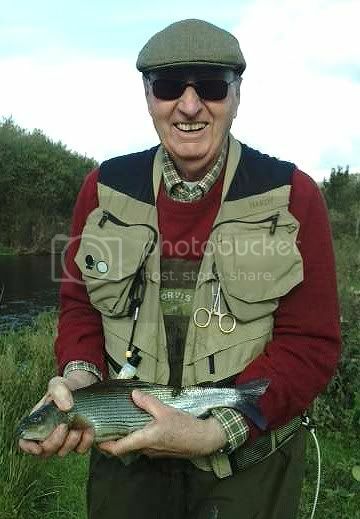 Just like to wish everyone on the Sea Trout Forum a fantastic 2011 trout season and I hope you all catch the fish of your dreams. 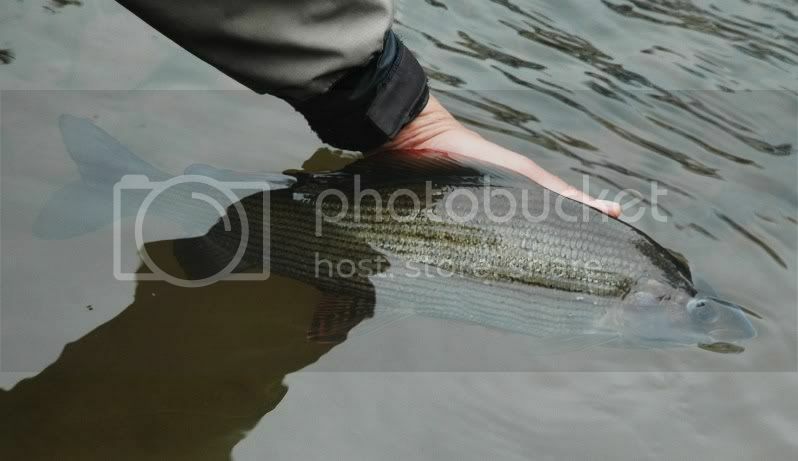 Grayling season is upon us and My grayling guiding is going well, please feel free to get in touch if you fancy a day out.